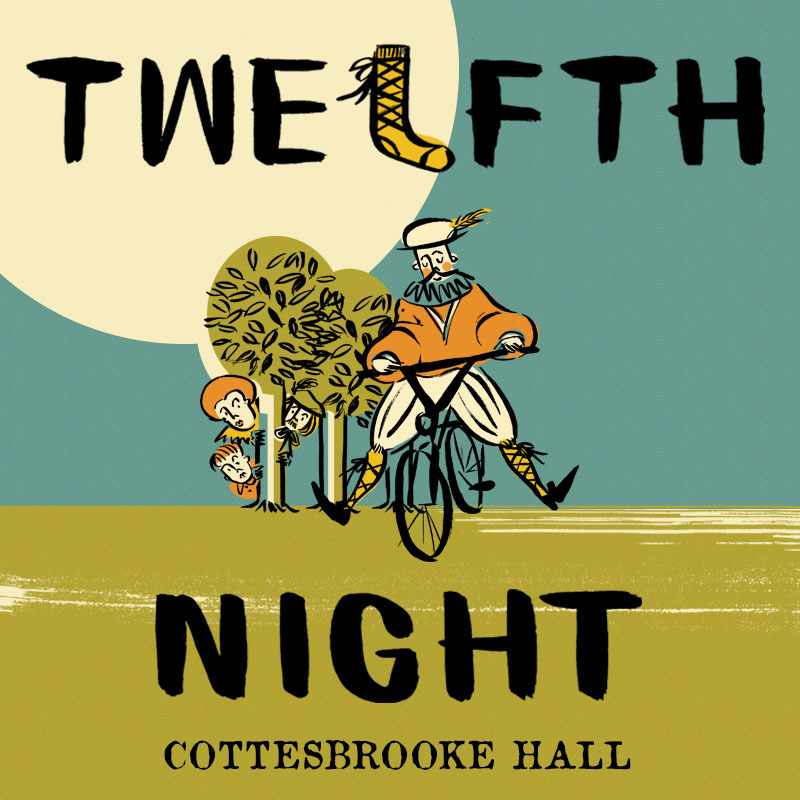 Join our all-male troupe at the beautiful Cottesbrooke Hall for a bicycle-powered production of Shakespeare’s ‘Twelfth Night’ like none other. In usual HandleBards style, expect riotous amounts of energy, a fair old whack of chaos, and a great deal of laughter. Doors will open at 5pm for picnics and enjoyment of the gardens, and the performance will begin at 7pm. Tickets will also be available on the door for £20.